Blog Can Physiotherapy Help My Jaw or TMJ Pain? 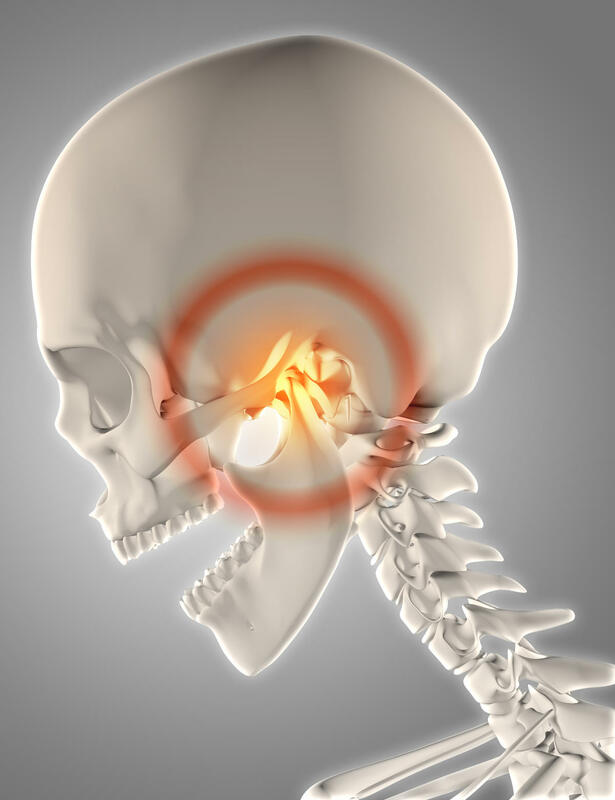 The TMJ (or temporomandibular joint) refers to the hinged portion of your jaw and is located just in front of your ears. You have two TMJs, one on each side of your head. They work together to allow you to speak, eat, and yawn. TMD can also cause other head and neck related problems including headaches, neck problems, or ear pain. Symptoms of TMD may also include tinnitus (ringing in the ears) or hearing loss. How Can Physiotherapy Treat TMD? Physiotherapy can be used to treat TMD by reducing pain and inflammation in the joint and improving the movement and function of your TMJ. As in other cases, physiotherapy treats TMD in a holistic manner: Looking at both the TMJ and the other surrounding body parts that are contributing to the problem. Since TMD and its treatment options involve your mouth and jaw your physiotherapist may also consult with your dentist or orthodontist when they are crafting your individual treatment plan. 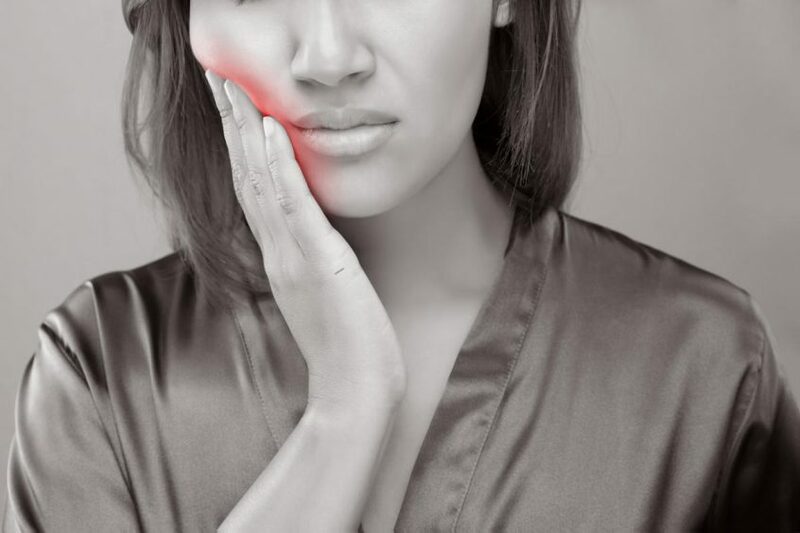 What Can I Do At Home To Help Treat My TMD? Your physiotherapist will create a personalized treatment plan to suit your unique medical needs. However, they will also likely include activities that you can do or should avoid, during your day to day life. There are a number of factors that can contribute to pain, stiffness and other jaw and TMJ related problems. These conditions are referred to under the general term TMD and can be treated by your physiotherapist using a tailored treatment plan that has been developed to suit your unique needs. Your physiotherapist may work with your dentist or orthodontist and may suggest that your plan include lifestyle changes, exercises, massage, and other treatments.